The Republic of Djibouti , with an area of 23,200 km2 , is located in the Horn of Africa and shares borders with Eritrea in the north, Ethiopia in the west and south , and Somalia in the South - East. 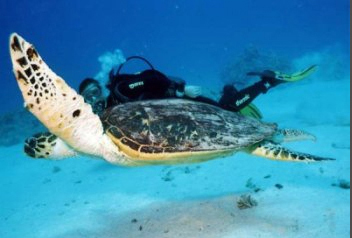 It has a long coastline of 370 km , which overlooks the Red Sea and Gulf of Aden. The population of Djibouti is estimated by 1998 to 680,000 inhabitants, more than two-thirds live in Djibouti City , the capital of the country. The population growth rate is very high (6% ) with 3 % of the migratory flows. The official languages are French and Arabic. Somali and Afar are the national languages . The majority of the population (98 %) is Sunni Muslim rite . Youth under 20 years account for almost 53% of the population. The Horn of Africa has always been a cultural and commercial crossroads between Africa and Asia, especially Saudi . Contacts with people of Arabia have intensified in the 7th century with the spread of Islam in the region and the establishment of Muslim kingdoms . The first lasting contacts with European dates from 1839. In 1862 , local chiefs of the region signed treaties with the French who founded Djibouti in 1888 , the current capital of the Republic of Djibouti . The territory became a colony under the name of French Somali Coast and French Territory of the Afars and Issas in 1967.Après three decades of advocacy and protest led by the LPAI ( Popular African League for Independence ) , the colonial power organizations a 8 May 1977 referendum where the majority of the territory's population voted for independence. An armed rebellion broke out in 1991 in the north of the country . A new constitution that introduced a multiparty system in the Republic of Djibouti was passed in 1992. A peace agreement was signed in December 1994 between the government and the FRUD ( Front for the Restoration of Unity and Democracy ) . Presidential elections were held in May 1999 after which a new President of the Republic, His Excellency Mr. Ismail Omar Guelleh was elected . After a year of negotiations , the government and of FRUD - armed signed May 12, 2001 an agreement that permanently seals the peace in the Republic of Djibouti . 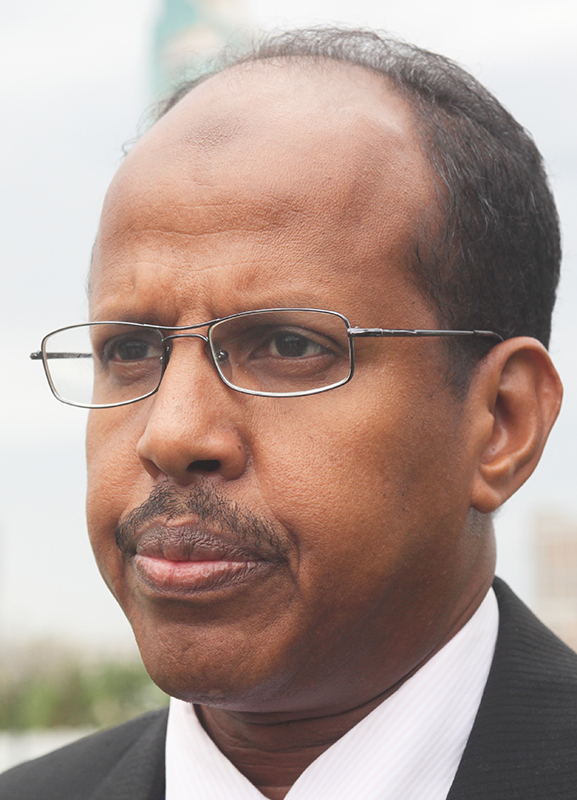 Djibouti is a presidential republic and pluralistic . The President of the Republic who is also head of government, is elected by direct universal suffrage for six years, renewable once. He appoints various ministers on the proposal of Prime Minister and may dismiss them . Ministers are responsible for implementing government policy . The legislative power is vested in the National Assembly consists of a single room with 65 members elected by universal suffrage on a list for 5 years. There is a reciprocal independence of the President of the Republic and the National Assembly. The President does not have the power to dissolve the assembly and that - it can not , in turn , put the responsibility of the President involved. Other institutions under the constitution are the Constitutional Council , the Supreme Council of Magistracy , the High Court of Justice and the Ombudsman . The economy of Djibouti is based primarily on the tertiary sector which account for nearly 83% of the Gross Domestic Product. Around the Port and the Way of Djibouti- Ethiopian iron , developed banking , insurance and trade. The part of the Administration in the GDP remains very important. It represents about 30% of GDP in 1998. Primary and secondary sectors are underdeveloped . Their contributions to GDP stood at 4 % and 13 % in 1998. Farming is the main activity in rural areas . The harsh climate and lack of agricultural tradition hinders the development of this sector. However, fishing remains a growth industry . This trend will increase with the recent a fishing port and a training center for the art of fishing inauguration. The development of the secondary sector faces several obstacles namely the scarcity of natural resources, lack of skilled labor and high costs of production factors . After several years of recession, Djibouti is experiencing a positive nominal economic growth of around 1.3% in 1998 and 3% in 1999. The Republic of Djibouti is divided into five administrative units called districts . 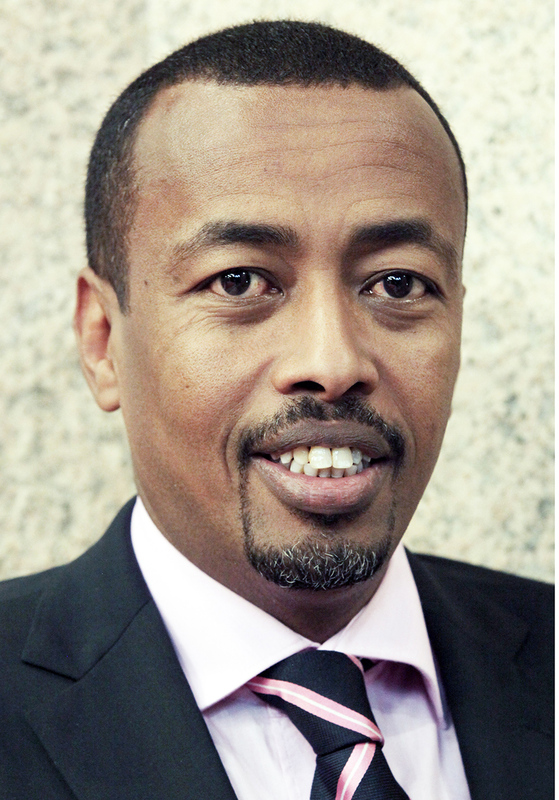 The new government policy on decentralization has created Regional Councils in the districts . The members of such boards are selected from district residents and have a wide discretion in public management . With an area of 600 km2 , the District of Djibouti concentrated over two-thirds of the population ( 420,000 inhabitants). Djibouti City , the capital district , home to the main economic and cultural activities of the country. District of Ali Sabih is located south of the country and has an area of 2.400km2 with an estimated population of 49,500 . The district has three Somali refugee camps and has problems with drinking water. Development prospects of the district based on activities related to railway , operation of construction materials (cement ) and storage of goods in transit to Ethiopia. Dikhil district with an area of 7,200 km2 and an estimated population of 52,900 is located in the southwest of the country . This district has long benefited from fallen border trade . Agriculture vegetable kind tends to develop in recent years. Tadjourah district with an area of 7,300 km2 and an estimated population of 45,000 , is located in the north of the country . This district has advantages in terms of tourism. It exports salt, one of the few natural resources. It will soon have a modern, complementary to that of Djibouti and fishing are growing port. Located in the far north of the country with an area of 5,700 km2 and an estimated population of 20,700 , the district of Obock offers great opportunities in the field of fisheries . Part of the activities of the Port of Djibouti as transhipment be relocated in the city that is the capital of the district. 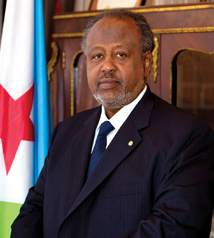 The Republic of Djibouti is a member of the African Union (formerly OAU), the Arab League and IGAD . The country is also a member of the UN and most of the major international organizations ( World Bank, IMF , ADB, ACP, ... ) and regional ( COMESA SIN- DAC ...).